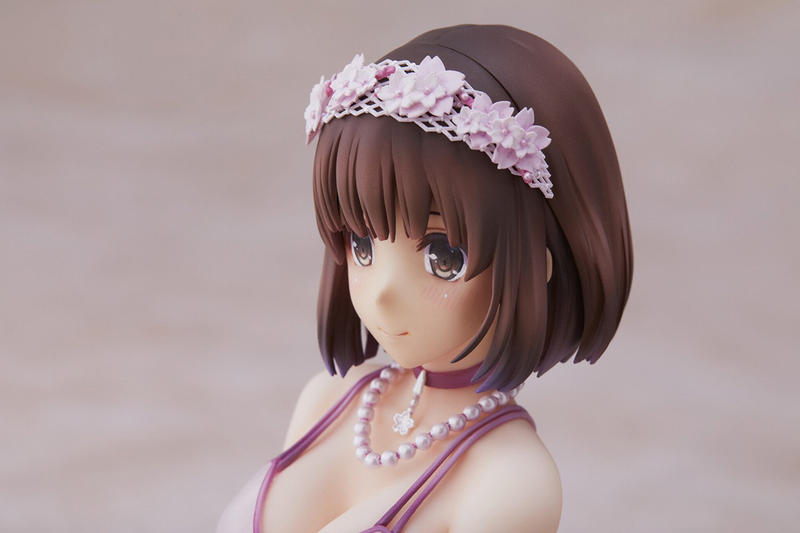 There's limited quantity of Megumi Kato Lingerie Ver Saekano How to Raise a Boring Girlfriend Figure available at this price. Order now before they're gone! From TV anime Saekano: How to Raise a Boring Girlfriend Flat, Aniplex+ brings you Megumi Katou in her delicate beautiful lingerie outfit. 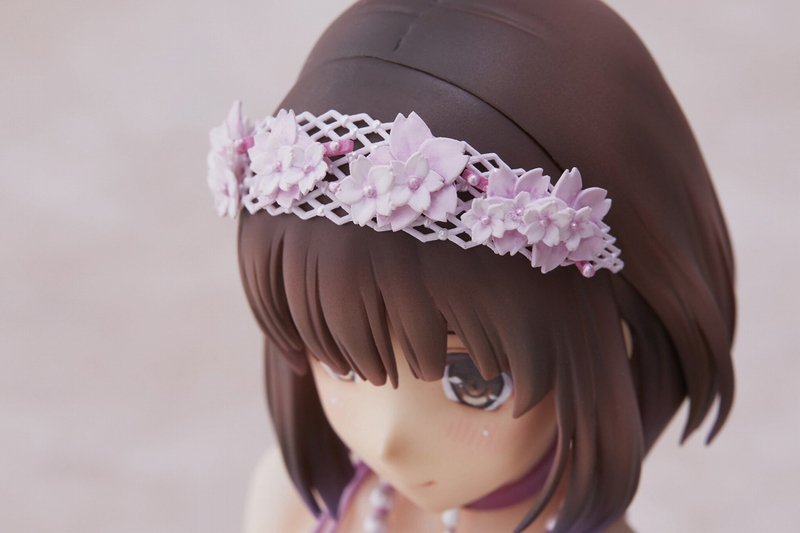 Based on the exclusive artwork by artist Kurehito Misaki who designed the artwork of Saekano Blu-ray/DVD volume 1. Megumi is seen dressed in her transparent lingerie outfit, with an incredible amount of detail given to her outfit for fans of elegant sleepwear. She shyly glances at you with a pure and innocent smile on her face. Isn't she a cutie? Eriri and Utaha as seen in the same illustration are also planned for future release so stay tuned! Bring all of the main heroines home with you!